i think a lot of you know already, but if not...i climbed my first fourteener this weekend. in other news, i have a new eye candy shop for you. i honestly look at this shop, as well as her blog almost daily. erin is so creative & i love every bit of her work! she is also super sweet and even helped me figure out how to make something ((which is hard to do over email/etsy convo)). 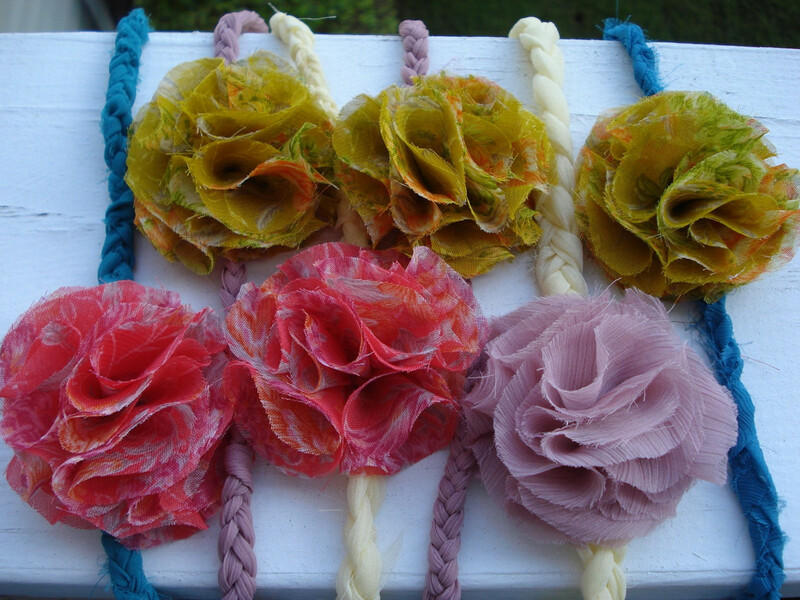 and ALL kinds of unique hair accessories. 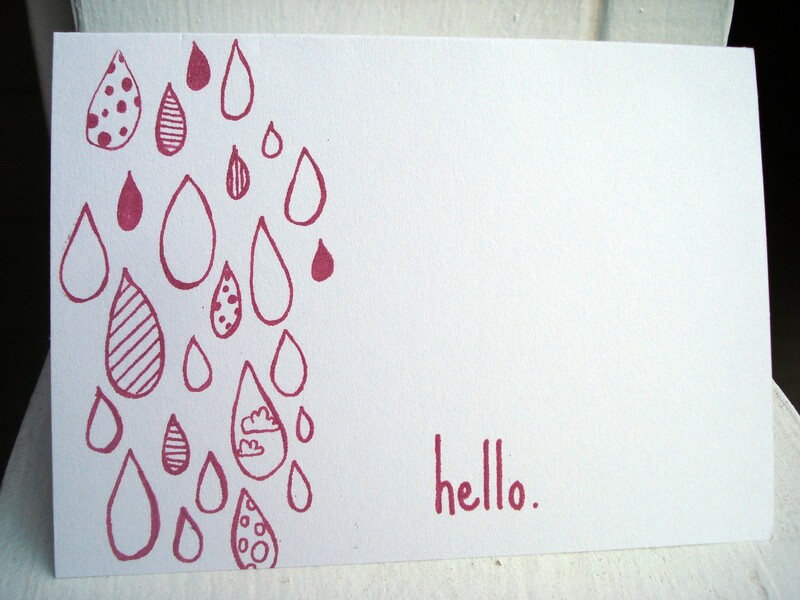 she even just started making some cards with her gocco printer. i want one. a card she made for inspiration and a printer, please. 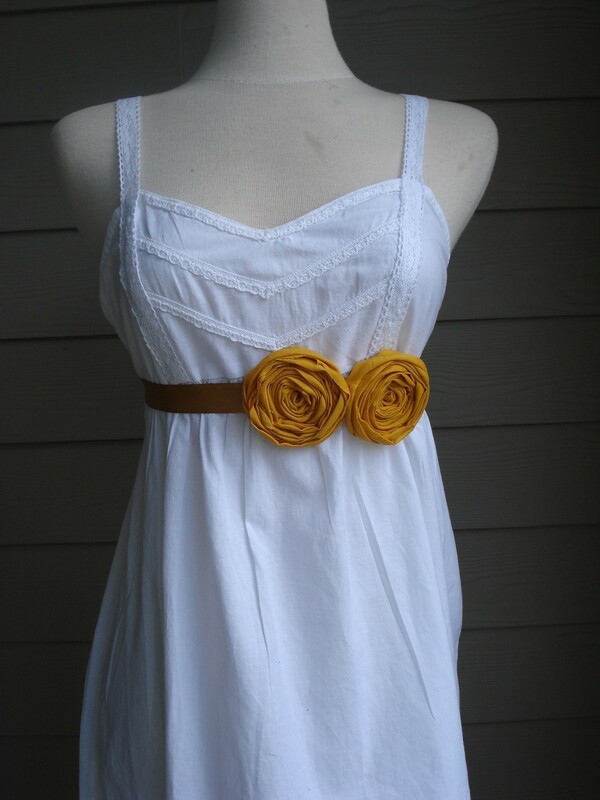 i just found that rosette belt last week and i added it to my favorites!! 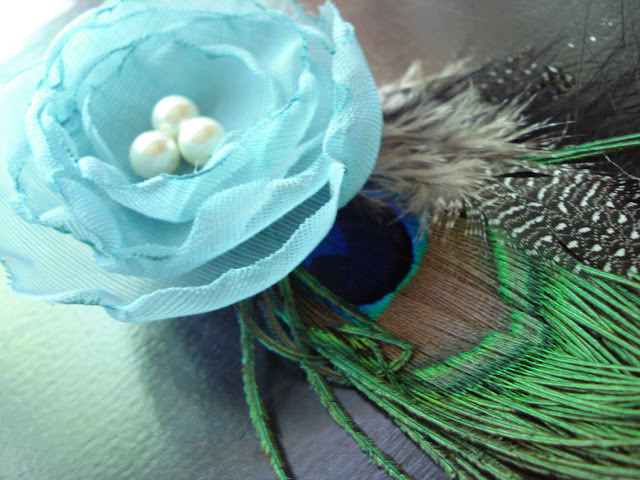 she has such a beautiful shoppe and a wonderful blog. i am going to check out her shop and blog right now!!! 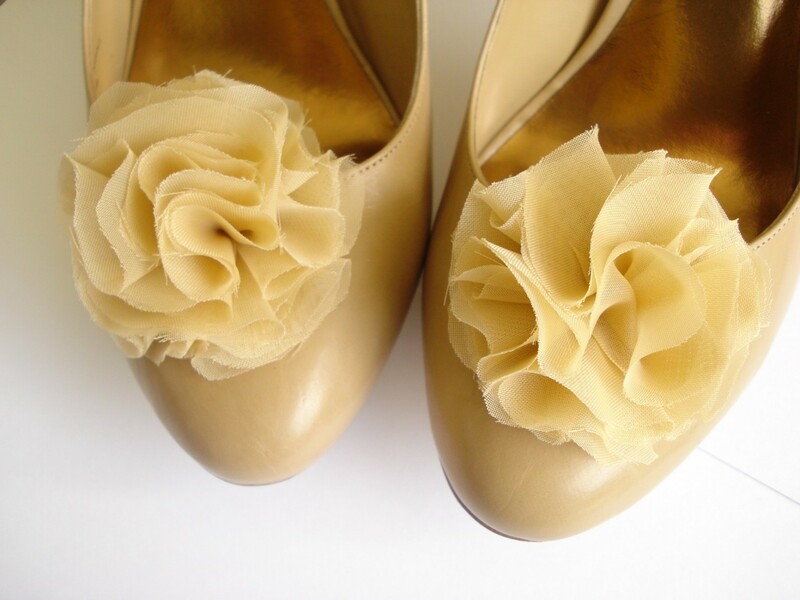 i just made some flower shoe clips the other day, but hers definitely look more refined and professional than mine haha!!! thanks for sharing this beautiful shop!! wow, that is incredible kim!! what an accomplishment! i can't even imagine doing that. i've never done any mountain climbing before, but i'd love to try. one of my friends is climbing the tetons this summer!